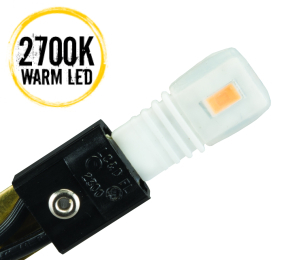 The IL200.185 LED lamps can be used with any Integral Lighting xenon fixtures. They insert easily into a T5 Wedge Base socket and are designed with 5 LEDs for a full 360° light distribution. They are available in a pack of 5 lamps. View our Specifications tab for more information.